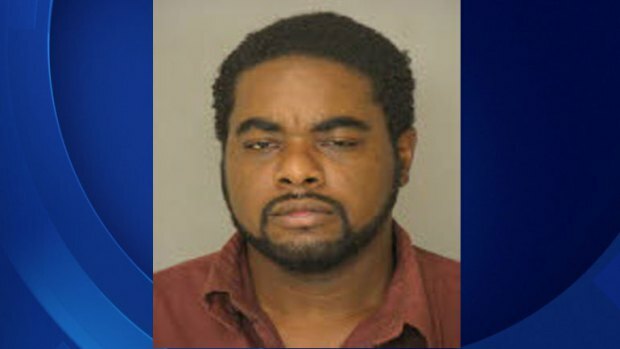 PITTSBURGH - Allen Darell Wade, the Pittsburgh man charged in the death of two sisters in the East Liberty section of the city last month, surrendered to police Wednesday afternoon, CBS Pittsburgh reports. Wade, 43, a next-door neighbor of the victims, had previously been questioned by police after the bodies of 44-year-old Susan Wolfe and 38-year-old Sarah Wolfe were found in the basement of their home on Feb. 7. The victims were the sisters of Iowa State Representative Mary Wolfe. Police say that neighborhood surveillance video and a DNA match linked Wade to the crime, according to CBS. The surveillance footage reportedly shows Wade using the victims' cards at ATM machines and getting rid of their car. Blood stains on the grey sweatpants allegedly worn by Wade in the video were also recovered by police and provide a DNA match to the suspect, authorities say. Wade is facing charges of robbery and homicide, among others, reports CBS. On Wednesday afternoon, Wade took to Facebook to proclaim his innocence. In one post, he said he was being set up in the case. "I would like for the world to know I am 100 percent innocent and I would never ever in any way hurt a person so brutally it is not in my nature I have always respected women and will always continue to do so I am being framed to take the fall for this case and hopefully justice will prevail," Wade said in the post.